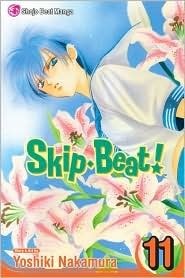 -I went a little crazy for Skip Beat this week. I couldn't stop reading it! -Barely started it, but I'm excited to see where it goes. -Here are a few books that arrived in the last several weeks. I didn't put them up because I was just focusing on BEA books last week. 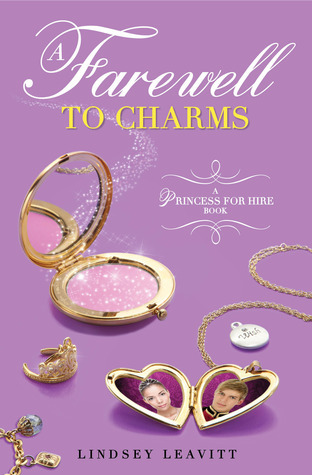 -For a blog tour. Thanks to Lindsey and Disney-Hyperion! -Up on Netgalley for this weekend only!!!! Get it now!!! -I bought the single "Love Interruption" off of iTunes weeks ago, but I finally got the whole album from the library! It's good, although "Love Interruption" is my favorite by far. I can't believe that it took me so long to figure out that John Green has a tumblr site set up where he answers readers' questions about The Fault In Our Stars. 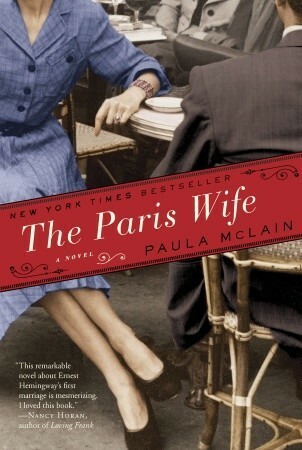 I have been wanting to read The Paris Wife for awhile now just keep putting it off. 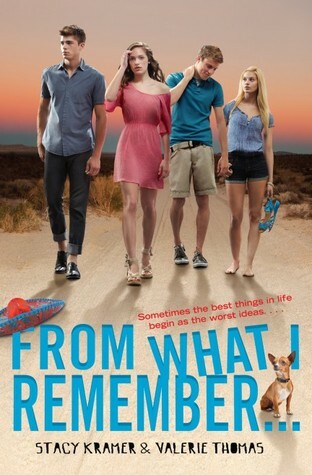 From What I Remember sounds fun and I still need to read Lies Beneath. I really want to read Raven Boys too! Happy reading! Great haul of books. Hope you love all your new books. Raven Boys sounds like fun. Nice Haul, you got a lot of cool books!I'm really looking forward to reading lies beneath! I've heard such great things about Ellen Hopkins and Triangles, and I'm pretty sure Code Name Verity is a book that EVERYBODY really wants to read and I've only heard gushing things about it! SKIP BEEEEEEAAAAT!!! <3 Omigosh, I am currently painfully awaiting Chapter 190 to appear! but anyhow, awesome haul! Ahhh~ Everyone's got Lies Beneath!! and Code Name Verity, I'm seeing for the first time, but also looks like a good one! Hope you enjoy the newly gotten ones! A great haul! 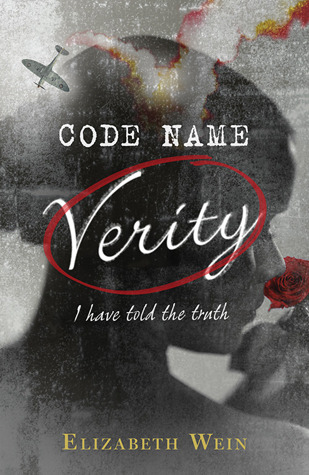 I am really eager to read Code Name Verity.. Thanks for the hot tip on From What I Remember. I'm off to grab it now. And I'm so curious about The Raven Boys. Looking forward to your review. 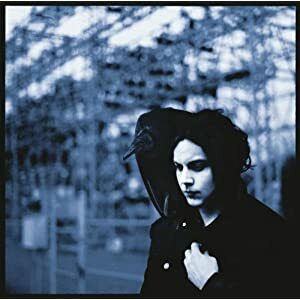 I hope you enjoy The Raven Boys, it sounds great! And CODE NAME VERITY!! I hope you LOVE it!!! I haven't read your new books but I love the covers and I would be curious to know more about the one on Paris. Happy reading! YEahahha for From What I Remember.... I hope you'll love it as much as I did!!!!! sooo funny and awesome! OH!OH! I hope you LOVE From What I Remember! I really liked it. 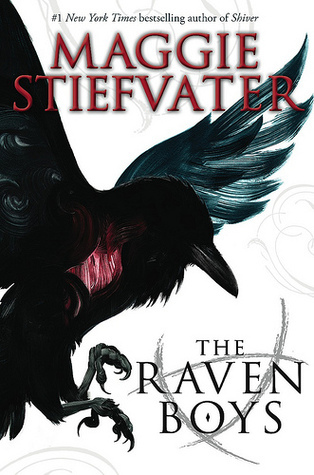 :) And yay for Raven Boys--I haven't started it yet but, yanno, it's Maggie. She rocks. Happy reading! Happy reading and check out my stacking the shelf! I can't wait to read From What I Remember! And Raven Boys sounds great, I hope you like it. Yay for Skip Beat! I love that manga, happy to hear you're enjoying it. Happy reading :). Interesting group of books this week. Thanks for visiting. I have been dying to get my hands on Triangles!!! I hope you like it!! Have a great week!! Ooh! I can't wait to read Code Name Verity! I hope you enjoy all your books! Thanks for stopping by, Alison! Great Haul! From What I Remember sounds fun. I have been wanting to read Code Name Verity!! I've still got to read some Ellen Hopkins! what a fabulous variety of books for you this week! and such good titles! hope you enjoy! happy reading! 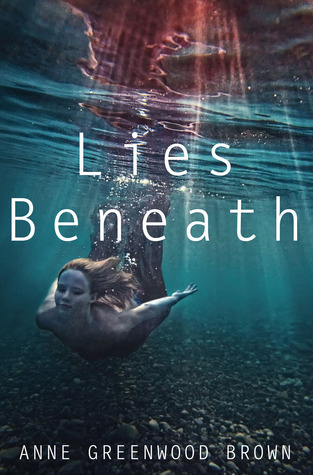 Lies Beneath is on my TBR list. It sounds very interesting. Hope you enjoy all of your books. Thanks for stopping by my STS. Awesome books! I can't wait to hear your thoughts on them. 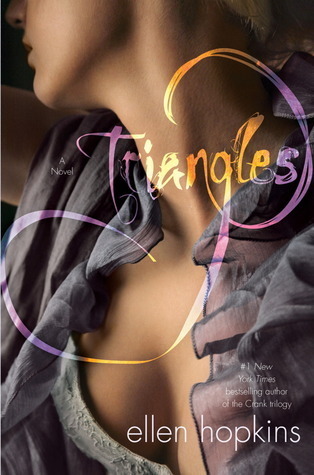 I'm in love with the cover of Triangles. I really need to buy a copy. Off to go read your review for Lies Beneath! Oohh Lies Beneath and The Raven Boys! I hope you enjoy both! I read Paris Wife and ... wow. Hemingway was kind of a jerk in real life. Loved Code Name Verity and I am SO sorry that some of your BEA books were lost. I hope wherever they ended up, someone is enjoying them! Hope you had a great time. And you have reminded me to go download some music before my credit expires! Great Haul! I really want to read Lies Beneath and The Raven Boys! I had no idea about the TFiOS tumbler, either! I'll have to check it out. Thanks for posting the link. Awesome library books! I started listening to Code Name Verity but couldn't get into the audio version ... the book seemed awesome, though! Now I just have to wait for the physical copy from the library. I keep seeing the Paris Wife and wondering if I should pick it up! And I'm so jealous that you have a copy of The Raven Boys! Can't wait to see what you think...Enjoy everything! Looks like you had a great week. I've been dying to get a copy of The Raven Boys so am a little jealous of you. I really want to read Lies Beneath. I hope you'll enjoy it! Thanks for stopping by my STS & happy reading! I got Code Name Verity as part of my mega birthday stash, and I'm looking forward to reading it. I'm debating if I want to read Code Name Verity. Let me know what you think of it! I have Triangles, too, but haven't had a chance to read it yet. I heard that The Paris Wife is very good. Hope you enjoy everything that you received, and thanks for stopping by (and I apologize for my tardiness in visiting! ).